This year was a very successful one for me and I hope it was the same to everyone else. Wishing you all a year filled with joy, love, and happiness. 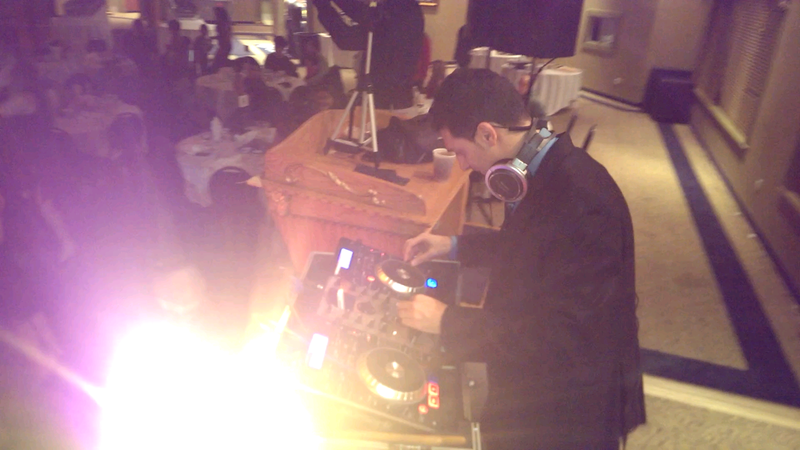 Here are a few short videos of the amazing new year party DJ Eddie performed at. Do you need a complete multimedia solution that starts with your brand by creating a fresh logo, business card and essential graphic materials along with an awesome custom website designed and developed with today's latest standards (e-commerce available too)?